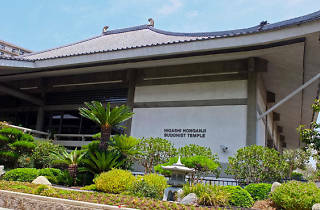 Photograph: Chelsee Lowe Higashi Honganji Buddhist Temple. 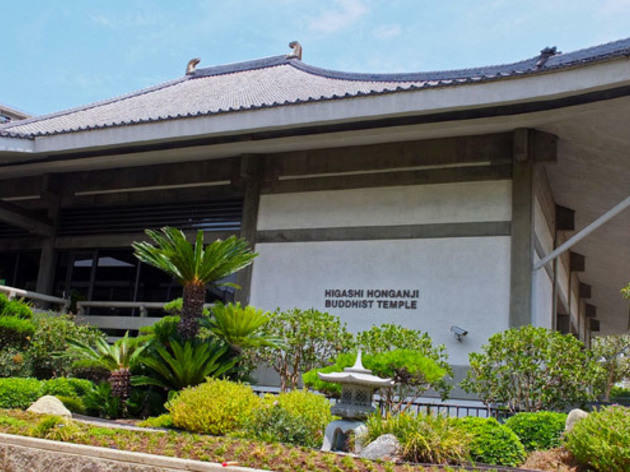 Take a stroll through the picturesque garden outside of this Shin Buddhist temple, attend a Shinshu Otani service or stop by during a community event. On Wednesday evenings, the temple hosts open yoga classes led by Laurie Mazzarella, co-founder of The People’s Yoga LA. Class is $5, begins at 6pm and water, straps and blocks are provided—just bring your own yoga mat and towel. In the weeks leading up to July’s Obon Festival, the temple also organizes biweekly Bon Odori practices to teach traditional celebratory Japanese dances to festival performers.